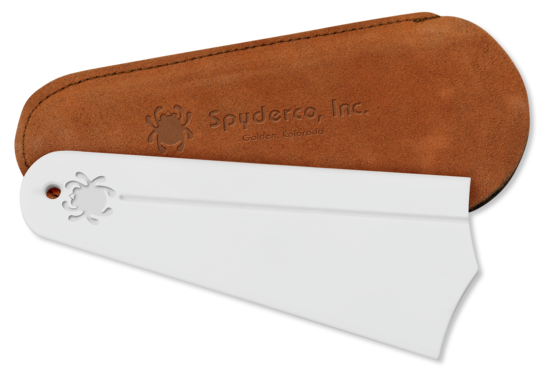 Bench Stone Ultra Fine - Spyderco, Inc. 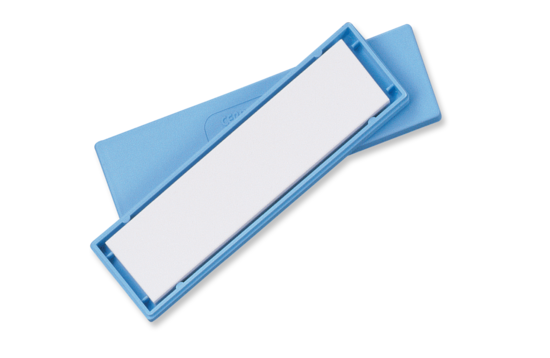 Page 81 – Spyderco, Inc.
Made from ultra-hard alumina ceramic material, Spyderco's ultra-fine-grit bench stone is used like a traditional sharpening stone, but does not require oil or water. 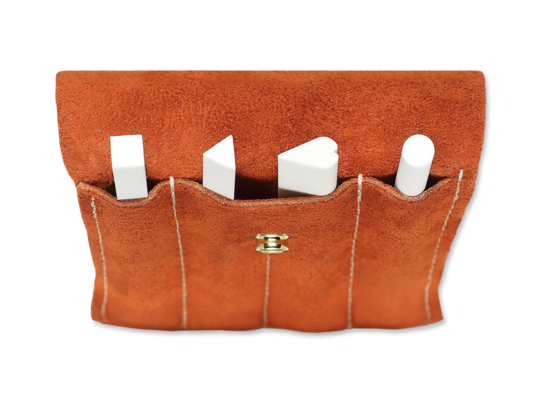 Its broad, flat surface is ideal for putting a high-performance finished edge on woodworking tools and all types of knives and can be easily cleaned with household cleanser, a scouring pad, and water. 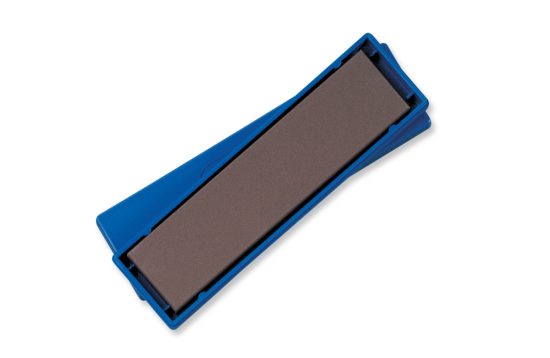 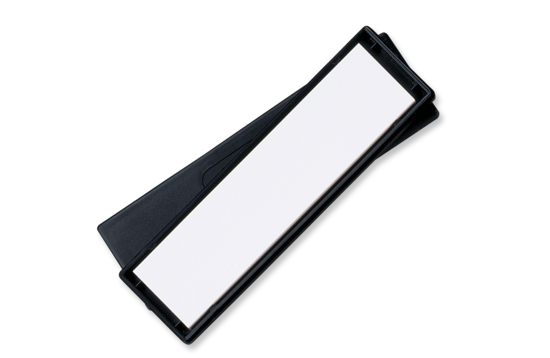 This 2"x8" stone comes in a black polymer case with non-skid rubber feet.